Z WINE is seriously dedicated to making some of Barossa Valley’s best wine. Z is for ZERK, a pioneering Barossa settler family in 1846. Janelle and Kristen Zerk are fifth generation Barossans and are the only sister duo in the Barossa Valley who produce, own and operate their business. Their wines can proudly stand alongside many well-known wines – recently winning third to Penfold’s Grange in the 2018 WINESTATE International Shiraz Challenge and topping the Barossa Valley Grenache entries in the recent 2018 James Halliday national Grenache Challenge. Awarded as a 5 STAR JAMES HALLIDAY RATED WINERY & BEST WINERY OF REGIONS – BAROSSA VALLEY (James Halliday 2019 Wine Companion) and CERTIFICATE OF EXCELLENCE (The Real Review 2018) we have five different labels and over 20 highly awarded wines are available to explore. 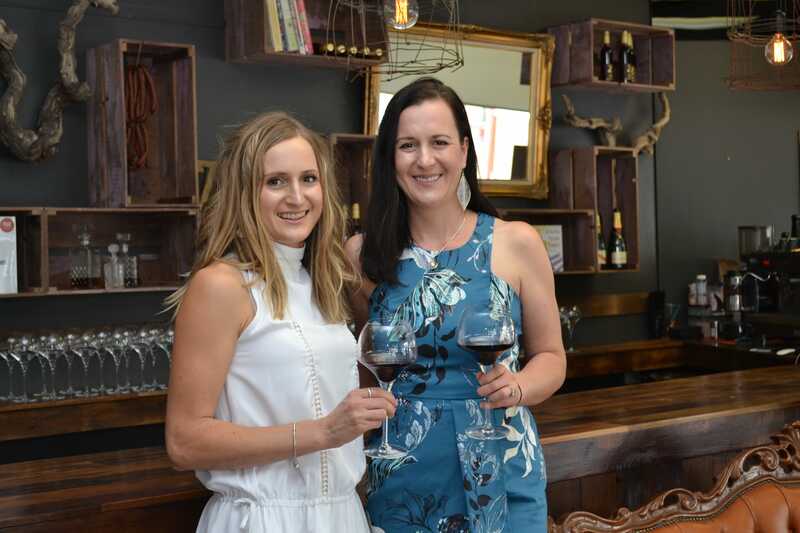 A new Cellar Door and Wine bar in the main street of Tanunda is popular, offering regional produce and local live music to accompany the selection of distinct wines. Three overseas vintages in Tuscany, Sonoma and Burgundy also compliment her expanding repertoire. 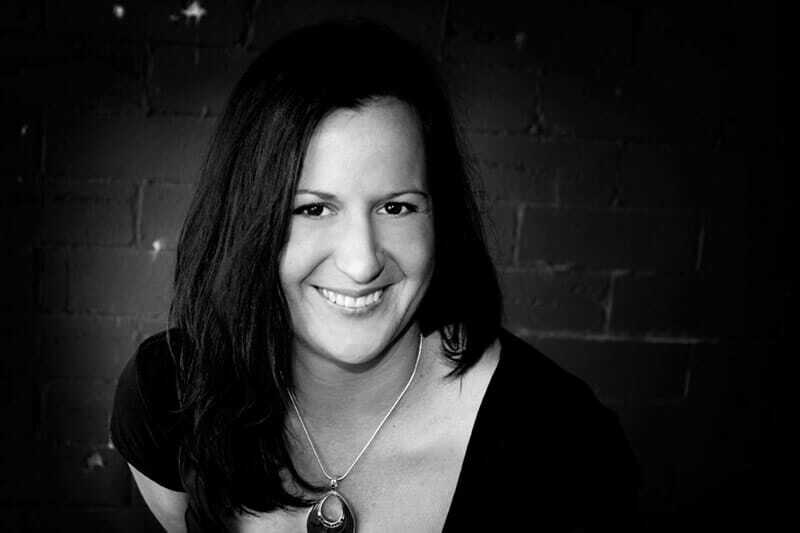 Janelle now resides in the Barossa Valley where she continues to expand her dynamic Z WINE brand with business partner and Sister, Kristen Zerk. Janelle has lots of great ideas and enthusiasm for the future and believes that there is also a parallel market that is spirited & looking for a classy & edgy wine like ‘Z’. The small company’s coveted flagship wine is the quintessential Barossa Valley ‘Z’ Shiraz. It’s a stylish wine that is rich with soul, style and sophistication – inside and out! Janelle was also a Wine Society “winemaker of the year” finalist in 2010.